Ultra Rich Body Cream & Special Savings!! My Ultra Rich Body Creams that I handcraft in small batches using the most amazing ingredients. 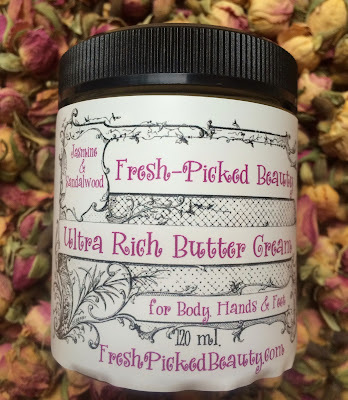 I just introduced those amazing and moisturizing Ultra Rich Body Creams over the weekend. 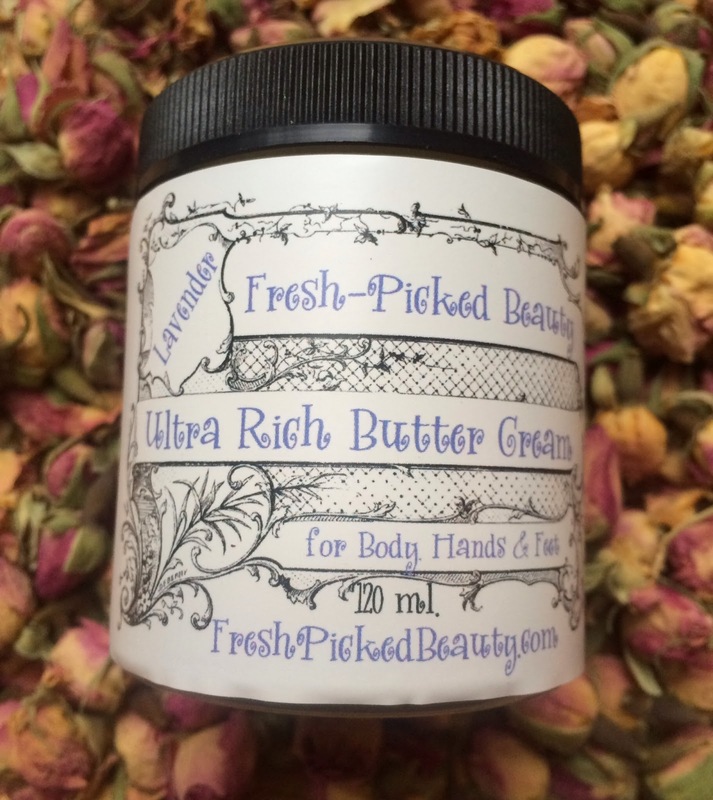 120 ml glass pots of ultra rich butter cream made with amazing ingredients to moisturize and protect your body, hands and feet. I have them in Lavender, Neroli & Rose, Jasmine & Sandalwood and Rosemary & Mint. A little goes a long way since they are waterless and highly concentrated. As a special gift to my blog readers, I am offering a special savings with BUY 2 GET ONE FREE!!! 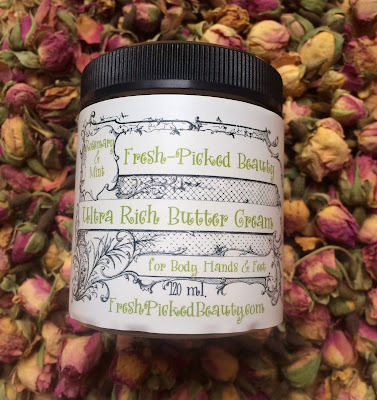 Visit my Etsy Shop at www.Etsy.com/shop/freshpickedbeauty and purchase two body butters and at checkout send me a note letting me know which additional one you want for free and I will include it at no extra charge. This offer is good until January 1, 2014. Lavender. Visit my Etsy Shop to purchase. Jasmine & Sandalwood. Visit my Etsy Shop to Purchase. Neroli & Rose. Visit my Etsy Shop to purchase. Organic Unrefined Shea Butter, Mango Seed Butter, Organic Jojoba Oil, Organic Sunflower Oil, Organic Olive Oil, Beeswax, Organic Hemp Seed Oil, Organic Sweet Almond Oil, Organic Argan Oil, Organic Pomegranate Seed Oil, GMO Free Vitamin E Oil, and a Blend of Genuine Essential Oils and/or Absolutes. Massage a generous amount onto body to quench, soothe and protect. Apply this ultra rich body treat as often as needed. Do you ever feel sorry for your hair? I went to Las Vegas last weekend with my wonderful mom, and when I got back home my hair felt super dry and parched. I have a feeling it was the hotel shampoo (I forgot to bring my regular stuff from home) that put the hurt on my hair. 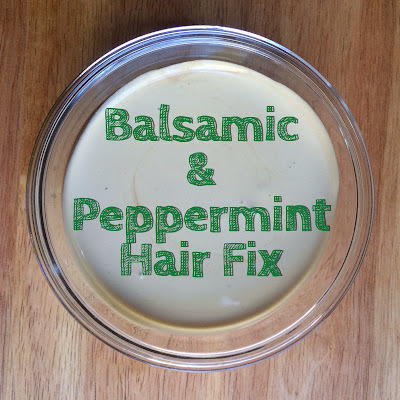 I whipped up this easy recipe for a nourishing hair treatment that contains hemp seed oil, balsamic vinegar, peppermint infusion and a whole egg. 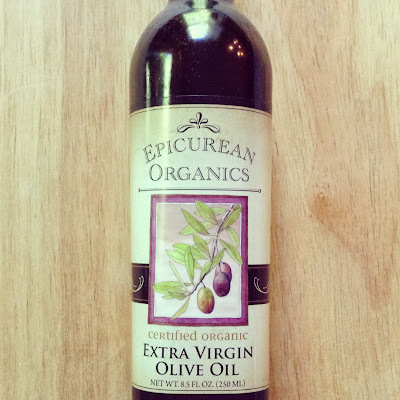 The balsamic vinegar is rich in minerals and will help smooth the hair cuticle and gives it a healthy glossy shine when paired with with hemp seed oil and egg. I like the peppermint infusion as it is invigorating to the hair and smells lovely too! This makes enough for two treatments. Keep it in the fridge and use within 7 days. My hair was super smooth and easy to comb out after my first treatment. You need to make the peppermint infusion first. I placed a fine mesh strainer in the boiling water and placed my peppermint leaf to infuse for 20 minutes. 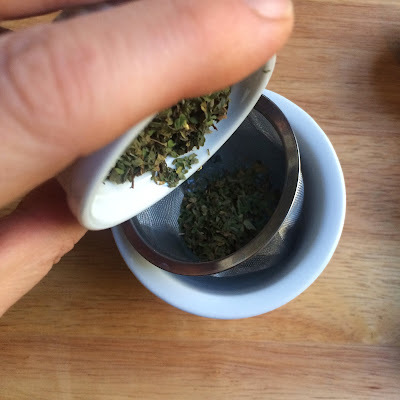 You can strain the liquid from the herb and set aside. 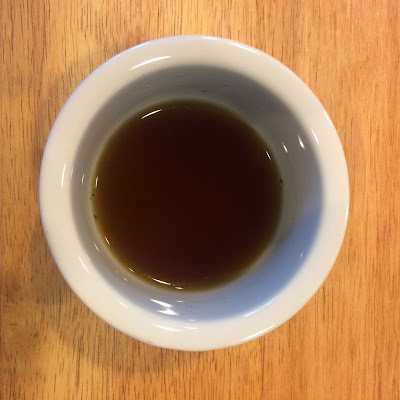 While your peppermint is infusing into the water, you can melt your hemp seed oil, E-wax and stearic acid together by placing all three into a glass measuring cup and placing the cup in a simmering water bath to completely melt. Once melted, turn off the heat and remove from the water bath. The photo above shows the peppermint infusion. Add in the balsamic vinegar and warm the liquid to within 5 degrees of the oil/wax temperature. Once both ingredients are within 5 degrees of one another, you will be ready to make the emulsion. 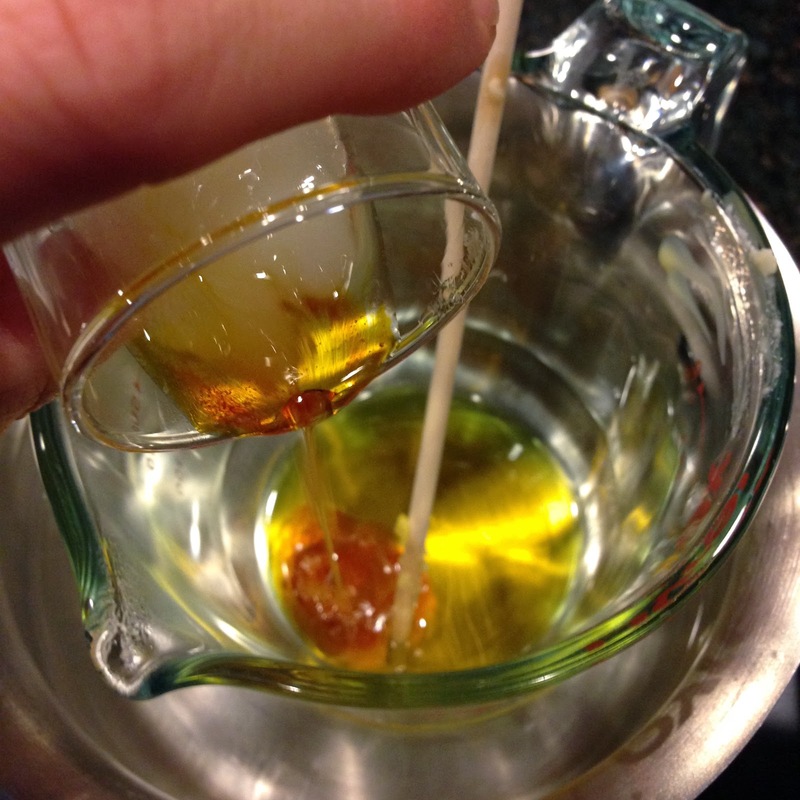 Place the warm oil/wax mixture into a mixing container and add in the warm liquid. 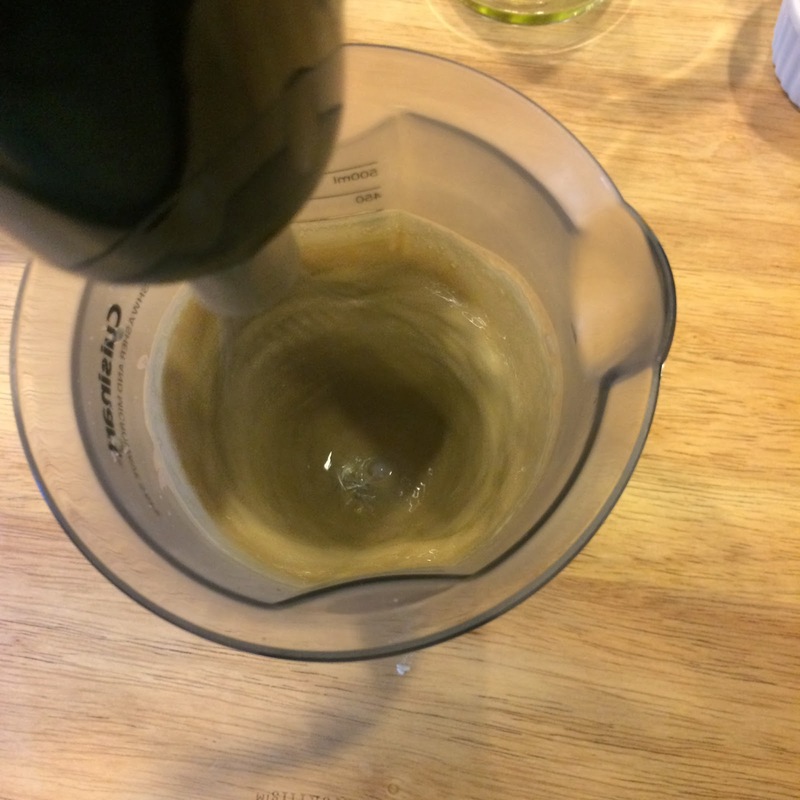 Mix with a whisk attachment on medium speed for about three minutes. Your mixture should be below 100 degrees F and starting to thicken up. 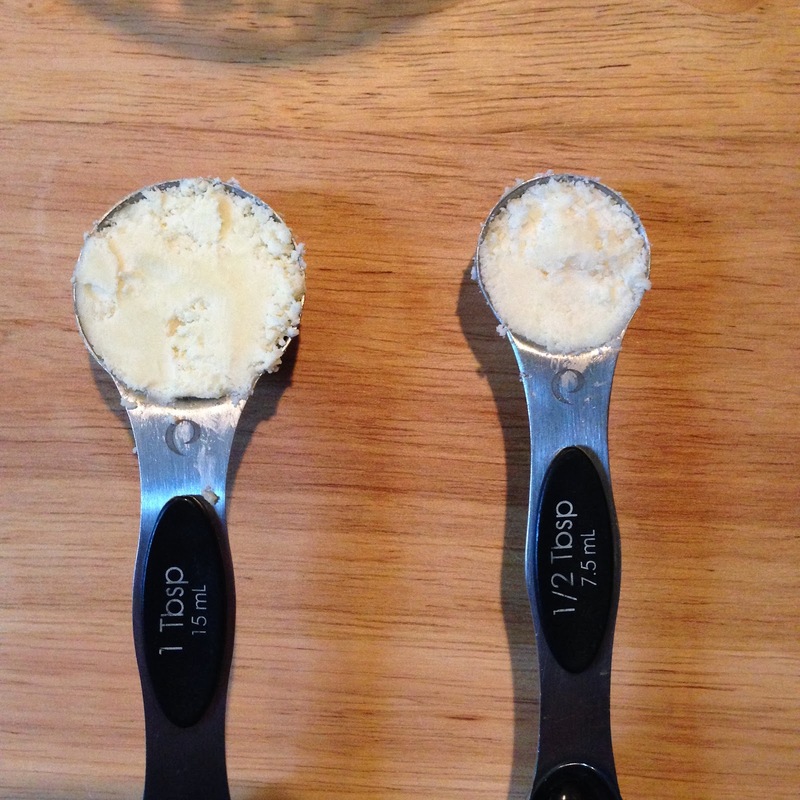 Crack the egg into a small bowl and lightly beat with a fork. Add about a tablespoon of the emulsion into the beaten egg and mix well to temper the egg. 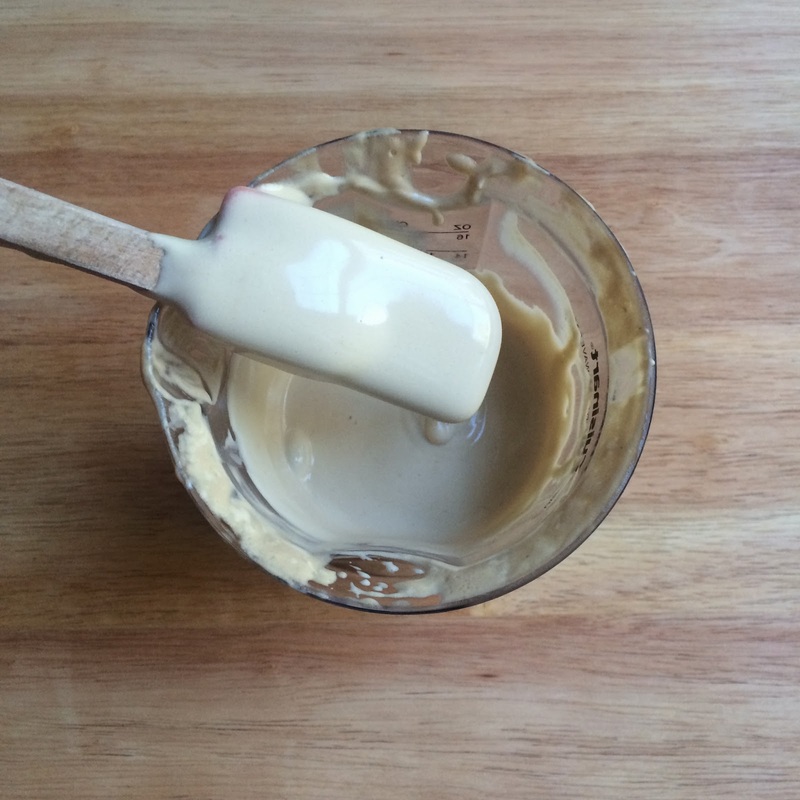 Pour the mixture into the emulsion and continue to whisk on medium speed for five minutes. Your hair mask will be rich and thick after it completely cools to room temperature. Transfer to a sanitized container with a lid and store in the refrigerator until ready to use. To use: Shampoo hair and towel dry. 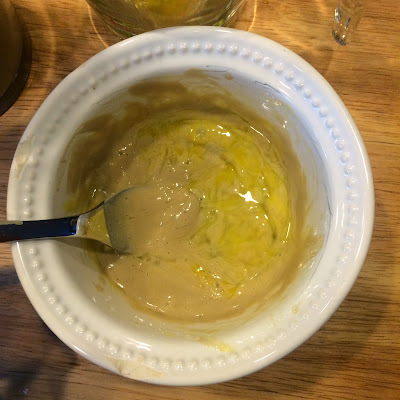 Apply half of the mixture to your damp hair and comb through from roots to ends. Massage into scalp. Leave the hair mask on for 20 minutes to 1 hour. Rinse out with warm water and style as usual. I love peppermint candy canes! I love the scents of the holidays! Here is a recipe called Candy Cane Essence Roll-On that smells like December. 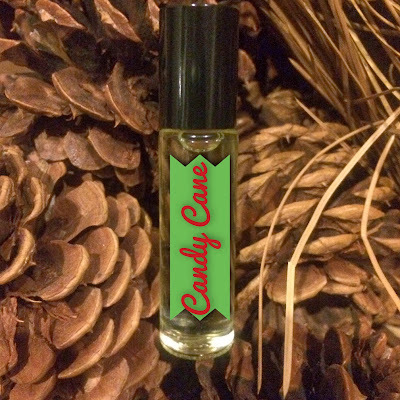 It has peppermint, sweet orange, spearmint, wintergreen and vanilla bourbon CO2 extract in a base of pure sweet almond oil. Roll it on your pulse points and breathe in the sweet aroma. Mix all the ingredients in a small 10 ml glass roller ball, shake well. Apply to pulse points. 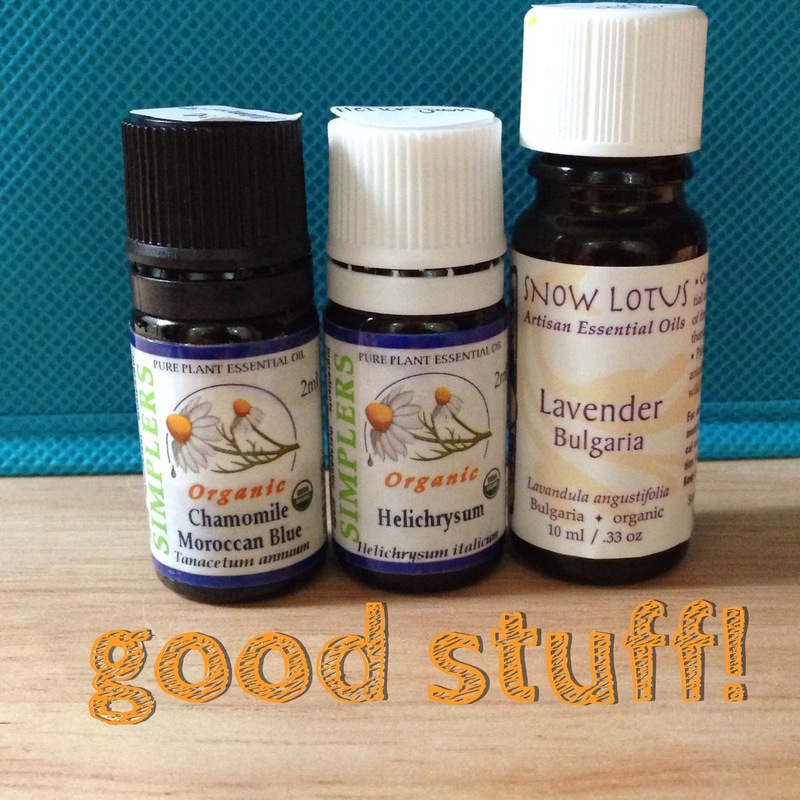 Thyme essential oil is one of my favorites! Some of the properties of Thymus vulgaris include antibacterial, anti fungal, anti-inflammatory, antimicrobial, antiseptic, antiviral, carminative, expectorant, tonic and may help with infections, oily skin, colds, coughs, and assisting in wound healing. As you can see, this is a pretty potent essential oil. I like to use it during the winter time for all sorts of things. I will diffuse it in the air when we are sick and coughing. 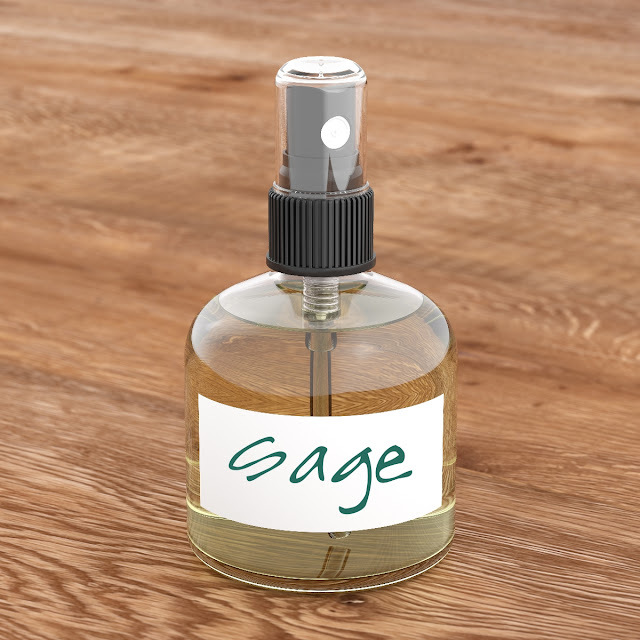 I add it in to my natural cleaner to give it a potent power boost. I even use it in some skin care formulations to help assist with relief from acne and blemishes. You can find Thyme essential oil at most health food stores for a reasonable price. Did you know that some Thymus vulgaris essential oils are safer than others, depending on what you will use them for and on whom you will use them on? Let me introduce you to the term "Chemotype". Depending on where the plant is grown and what type of conditions it is grown in, a variation in the plant's chemical composition of the secondary metabolites occurs. This phenomenon occurs with Rosemary, Basil, Lavandin, Geranium, Eucalyptus, Tea Tree, Spike Lavender and Myrtle. Thyme essential oil can commonly have the following chemotypes: ct. thymol, ct. geraniol, ct. thujanol, ct. carvacrol and ct. linalool. The "ct." stands for chemotype. Most health food stores will either carry what they call "White Thyme" or "Red Thyme". 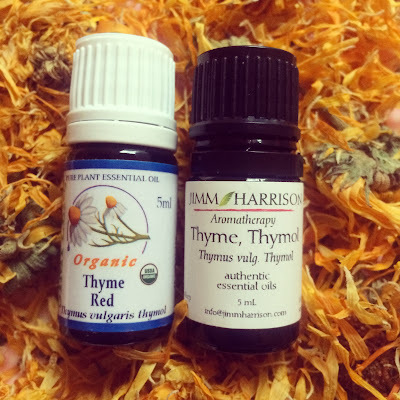 Both White and Red Thyme essential oils have a high amount of phenols which are a major skin sensitizer and can often create a chemical burn or a horrible rash for a lot of people, especially the young and the elderly. Pregnant women and those with high blood pressure should leave this chemotype alone, unless they are working with a qualified health professional. Neither Red Thyme nor White Thyme is the best choice for skin care formulas. I do use Thymus vulgaris ct. thymol (Phenols containing) when I need to sanitize surfaces of my house during cold and flu season. There are even some commercial companies that use thymol as the main ingredient in their natural disinfecting wipes. It makes me wonder how many people have developed dermal sensitivity after using these without gloves. If used on the skin for blemishes, it needs to be diluted to 1% or less. 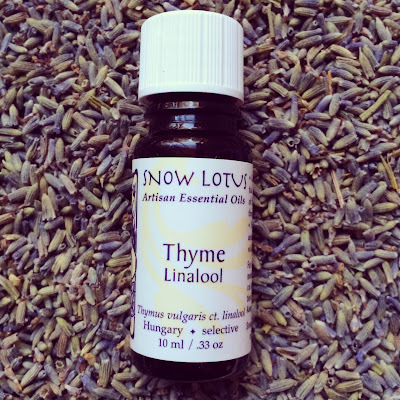 The particular chemotype of Thyme that I like to use most often is ct. Linalool. This particular chemotype is safer than the other ones when using it on the skin, with children and the elderly. It is still a very potent antimicrobial but is a lot more safe when diluted and used topically or via inhalation. I use it in a dilution of 1% up to 2.5% in many skin care applications. 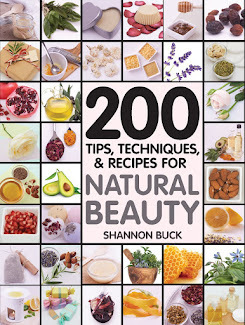 It is great for assisting in acne remedies such as toners, creams and lotions. I like to include it in my healing salve formulas. I also tend to diffuse it when my kids have a cough or other lung related problem. 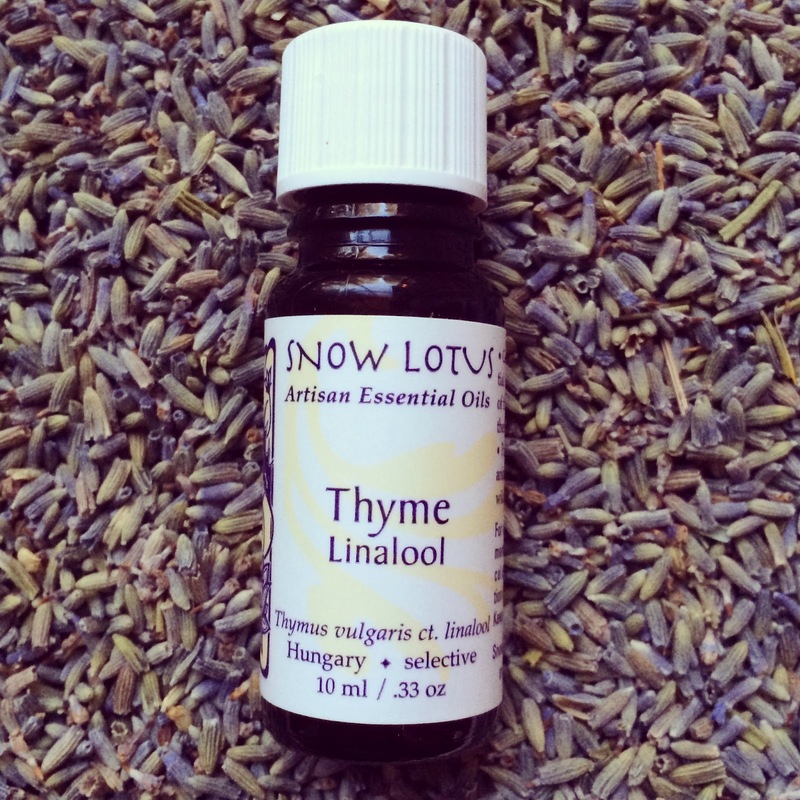 A great place to get Thyme Linalool is from Snowlotus.org. 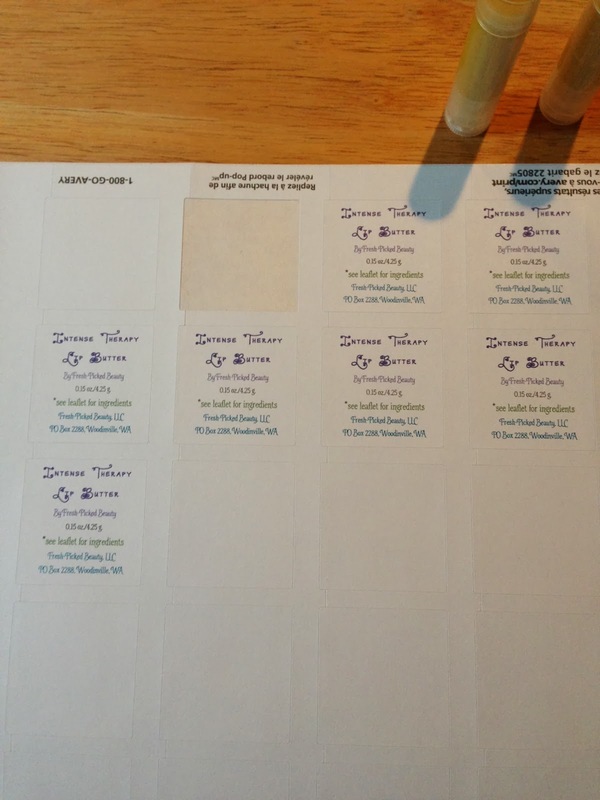 Peter Holmes, L.Ac., M.H is a medical herbalist and clinical aromatherapist who has his own line of essential oils. I trust his essential oils 100% as he works closely with the artisan distillers to find the highest quality oils available. You will pay a little bit more for his oils (versus what you would find at your average health food chain store), but when a therapeutic response is what you desire from an essential oil, then professional oils like Snow Lotus, Jimm Harrison, Simplers and Mountain Rose Herbs are good choices. I strongly suggest that you check out some aromatherapy books at your local library about the safety of essential oils. There is so much chemistry and science behind them that it is very important to have at least a basic understanding of what they are, how they work and how to safely use them. 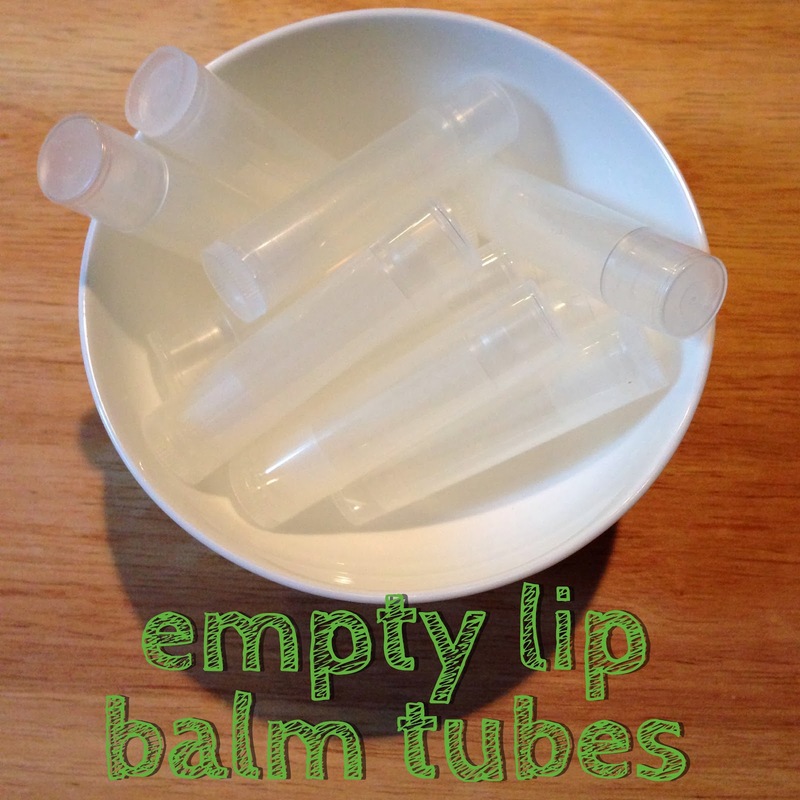 You can find empty lip balm tubes over at Mountain Rose Herbs. Click HERE!!! 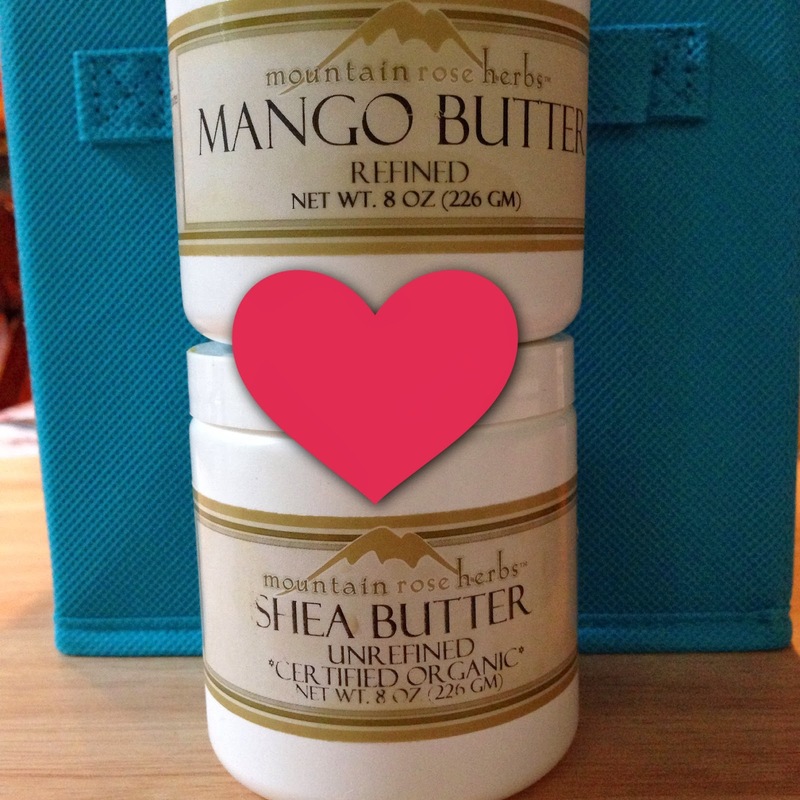 I buy my Mango and Shea Butter at Mountain Rose Herbs. Click HERE. 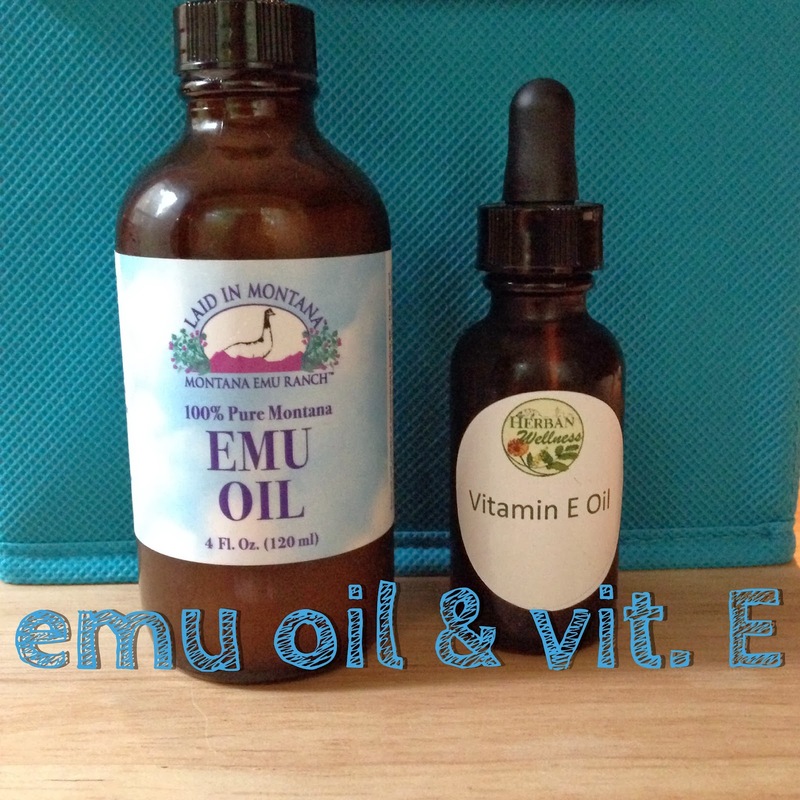 I will only buy Emu Oil that is made in the USA!!!! 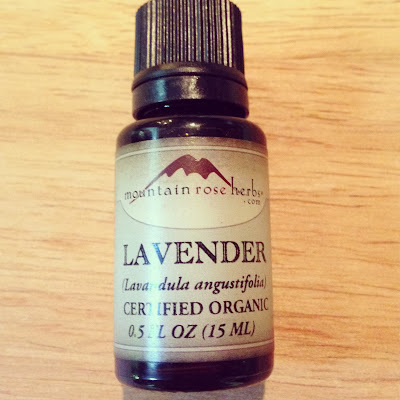 I like to get my essential oils from Mountain Rose Herbs, Snow Lotus, Eden Botanicals, and Simplers. If you can find them Certified Organic-even better. All three of the essential oils above are organic!!! Allow to heat until melted. 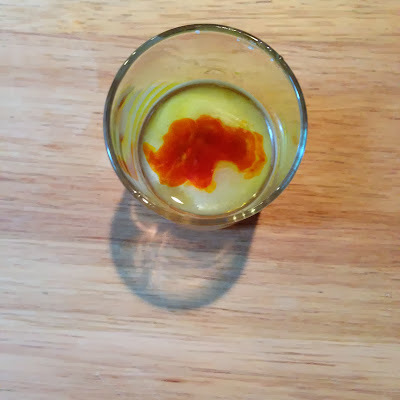 The beautiful red liquid in the center is the Sea Buckthorn Berry Oil. 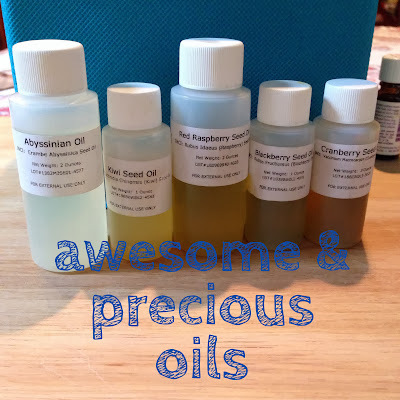 Measure out the Emu Oil, Abyssinian Oil, Kiwi Seed Oil, Blackberry Seed Oil, Cranberry Seed Oil, Red Raspberry Seed Oil, Vitamin E Oil and Sea Buckthorn Berry Oil into a small container. Turn the heat down to low. 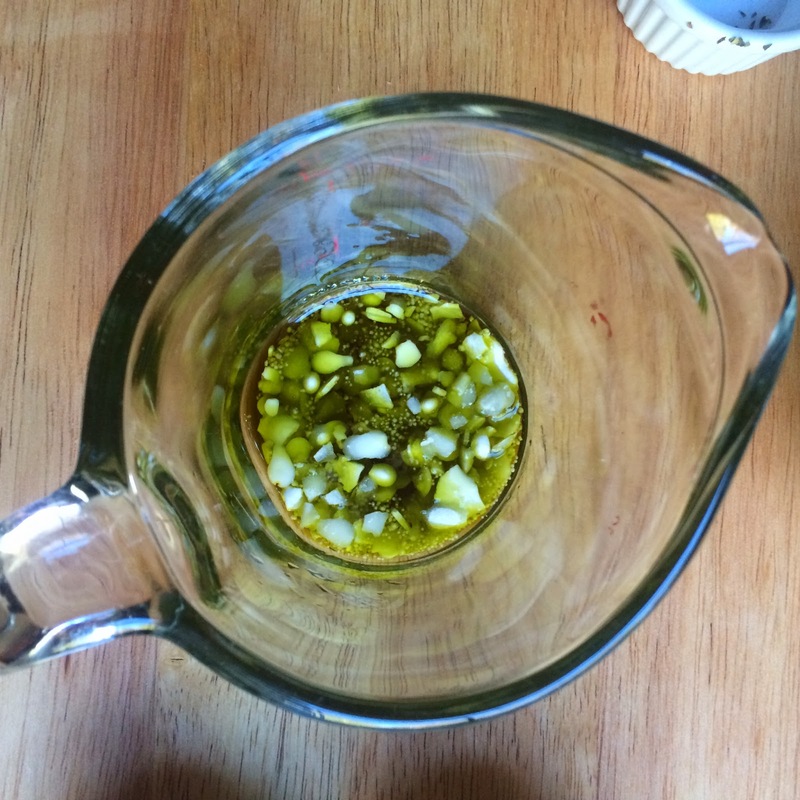 Stir in the small container of oils and mix well to melt together. Remove the pot from the heat. 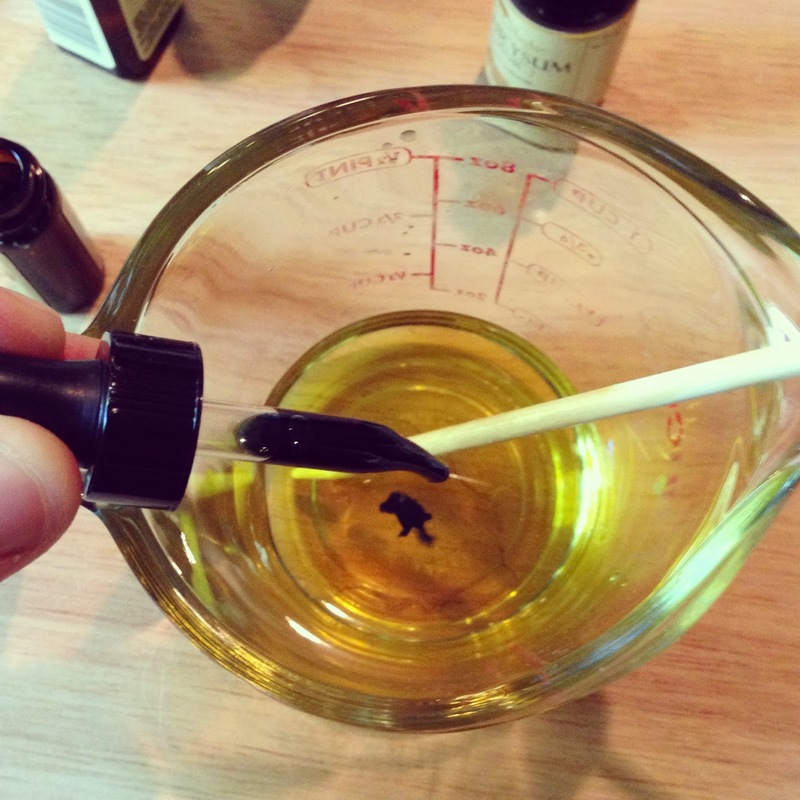 Leave the measuring cup inside the hot water to keep the lip balm melted. Mix in the essential Oils. 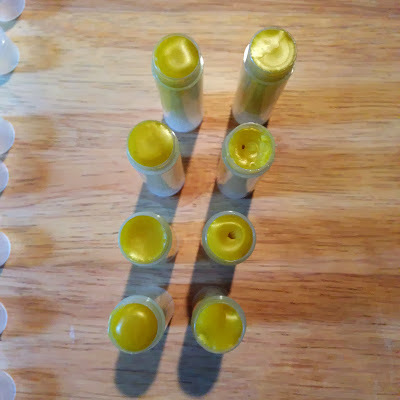 Line up your lip balm tubes with the caps off next to the melted lip balm. You have to work quickly (and carefully) to fill the lip balm containers up to the very top. I use a plastic pipette to do this. 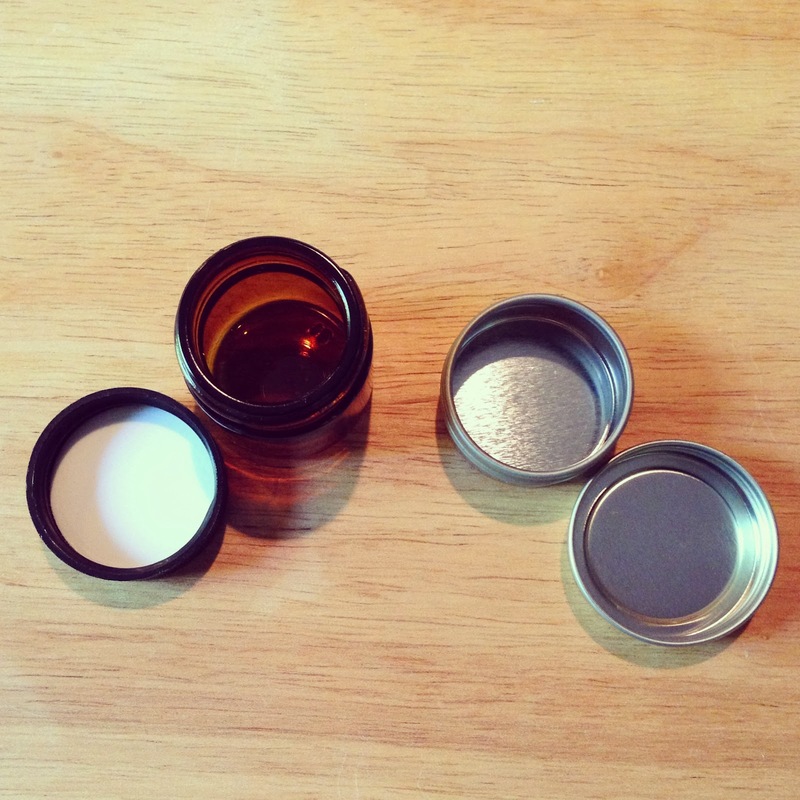 There are lip balm molds you can buy, but I handcraft in super small batches so I don't use them. Some of yours (like mine) may develop small holes in the center. This is perfectly normal and is fine. Make your labels and apply to the lip balm tubes after they have cooled down all the way. One of my favorite flavor combinations is coconut and vanilla. It reminds me of warmer weather and summer time. 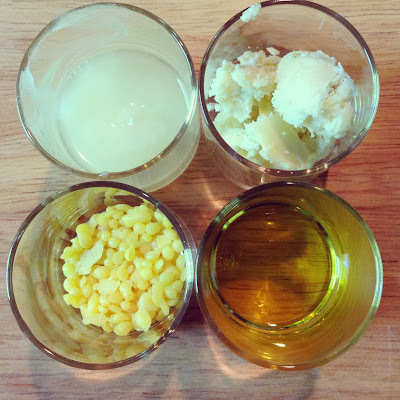 The coconut oil in this recipe is very moisturizing and will make your skin silky and smooth. I also added in some vanilla absolute oil which smells rich and sweet and vanilla-like. The best time to apply this moisturizer is as soon as you step out of a hot shower. Massage a little bit of this over your whole body. It absorbs in easily and leaves you smelling delicious. Enjoy this recipe!!! 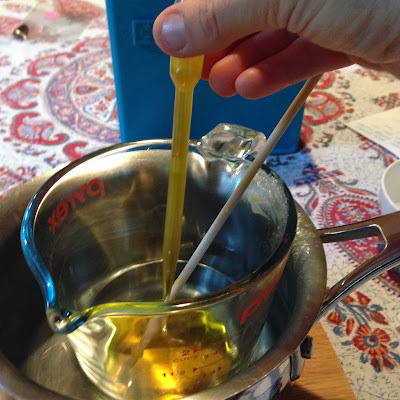 Make a double boiler and melt the beeswax into the coconut oil, sunflower oil and castor oil. Once melted, remove from heat. 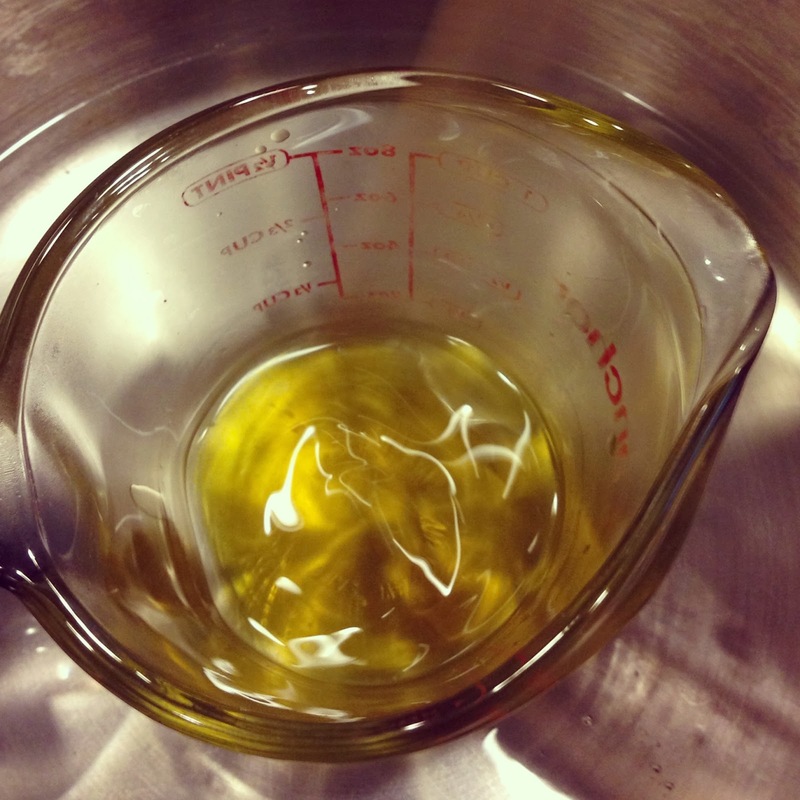 Once your oils and wax have melted and combined, mix in your vanilla absolute oil. Make sure you use vanilla absolute oil and NOT vanilla extract because ONLY vanilla absolute will mix into the melted oil and wax mixture You can purchase vanilla absolute oil from Mountain Rose Herbs. Carefully pour the warm liquid into a salve pot or another heat-safe container. Allow to fully cool and solidify. 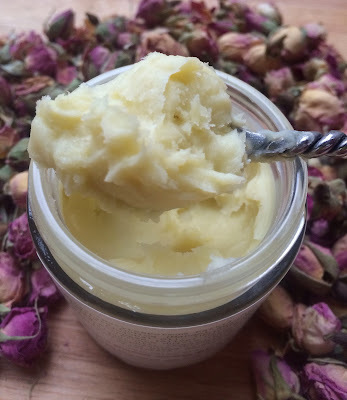 Where can you use this?.....You can use it on your face, your neck, your body, your hands, your feet, your hair, your lips, your cuticles, just about everywhere that needs a little or a lot of moisturizer! 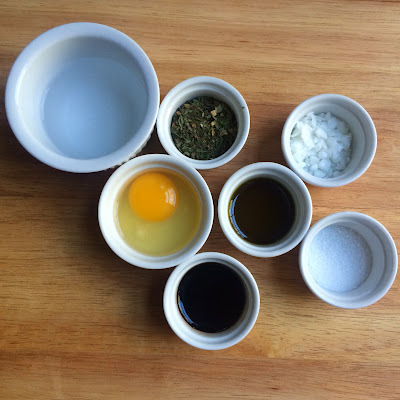 You know me, when I find a natural product that I like and discover it actually works, I have to figure out a way to make a similar version in my own kitchen. Well, it happened again! I received a skin repair cream that was formulated to address the symptoms of eczema and super dry skin. 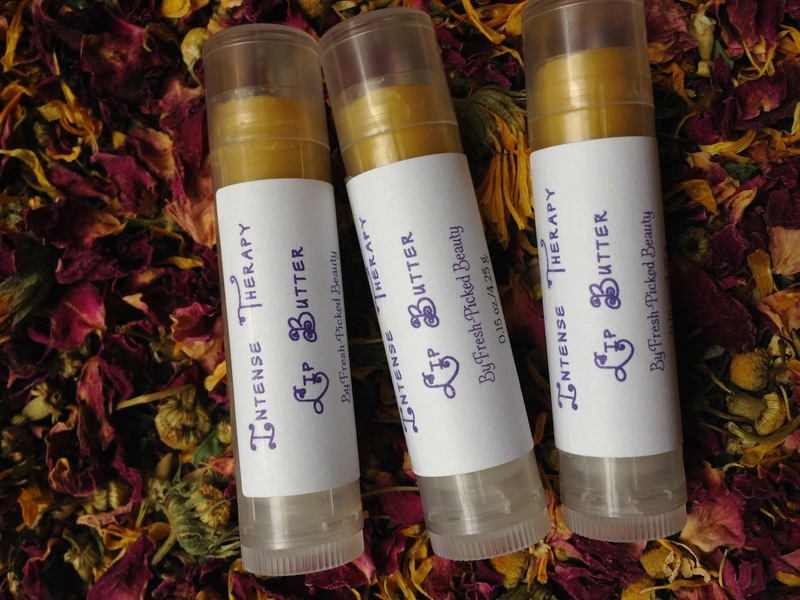 This particular product contains pure emu oil, shea butter, organic olive oil, beeswax and some skin soothing essential oils. I ended up using all of the container and was pleased with the results. It is this time of year when the weather turns colder that my hands really start to suffer. I get painful cracks around my cuticles and fingertips. So far this year, I have not experienced it yet. 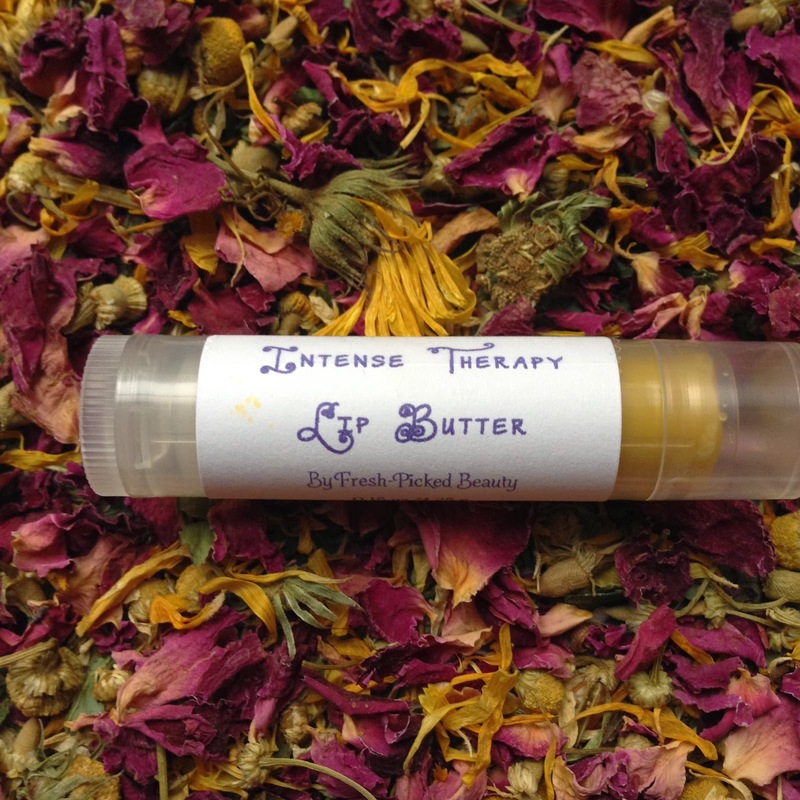 This product also makes a wonderful lip balm too for parched chapped lips. 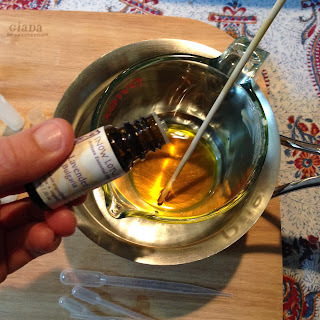 I used all the same ingredients that the original product had, except I added in helichrysum for its ability to promote cell regeneration and swapped the lemon for lemongrass. I like lemongrass because it is an Aldehyde and is anti-inflammatory and anti-infectious. Goddess knows that when you have cracks in your hands you need to protect them! 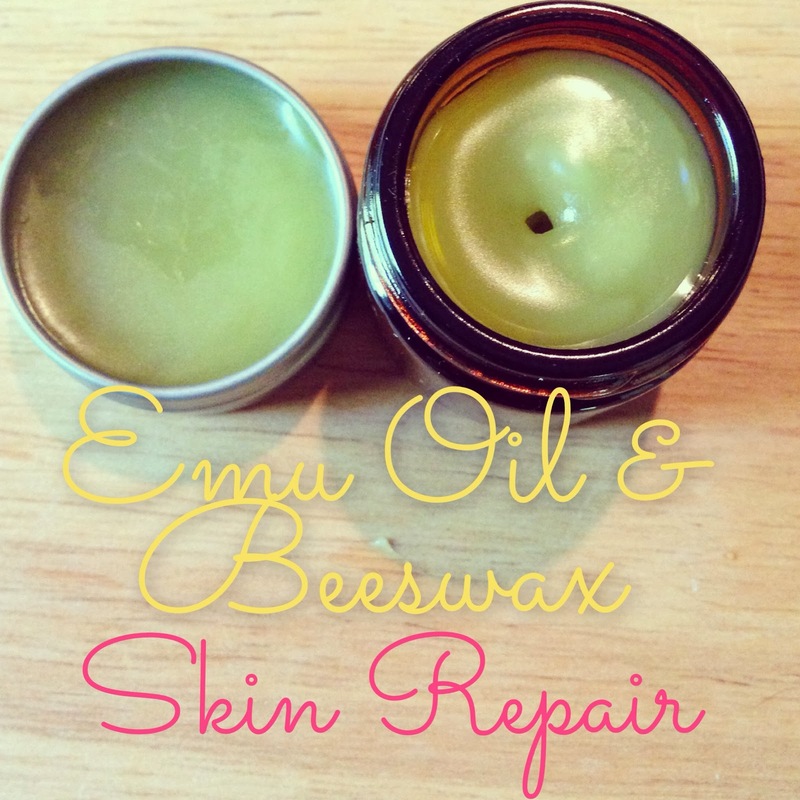 So lets get started making your own Emu Oil & Beeswax Skin Repair!!! 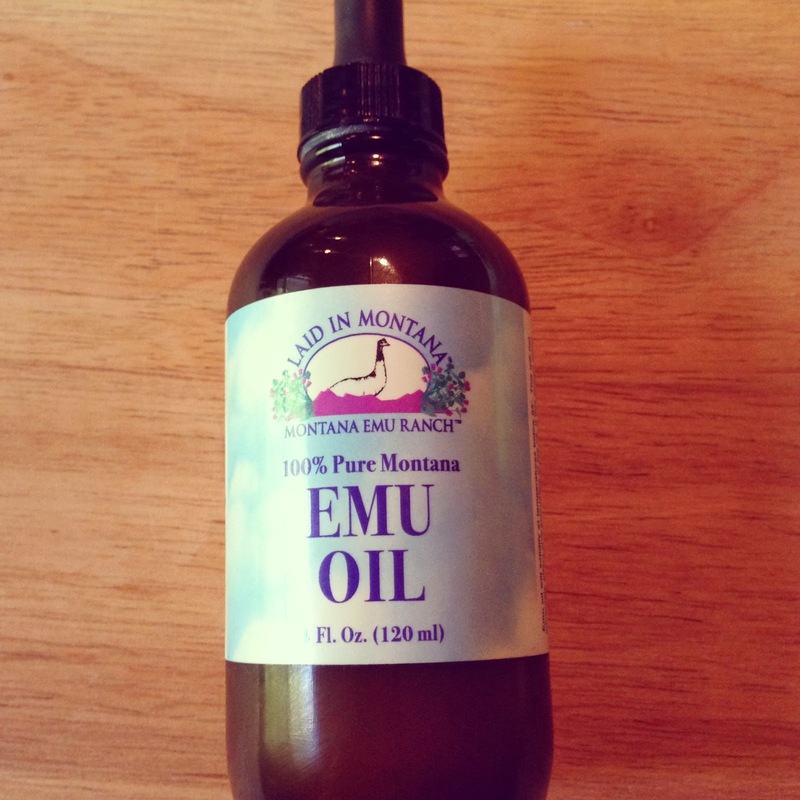 The star of the show is Emu Oil. Although very expensive, this all natural anti-inflammatory oil that is rendered from emu skin has proven to aid in the relief of trouble skin. Some arthritis suffers swear by its ability to reduce stiff joints and pain. I just know it works on my dry skin! I also used Mountain Rose Herbs Certified Organic Extra Virgin Olive Oil. It has a wonderful conditioning effect on the skin! 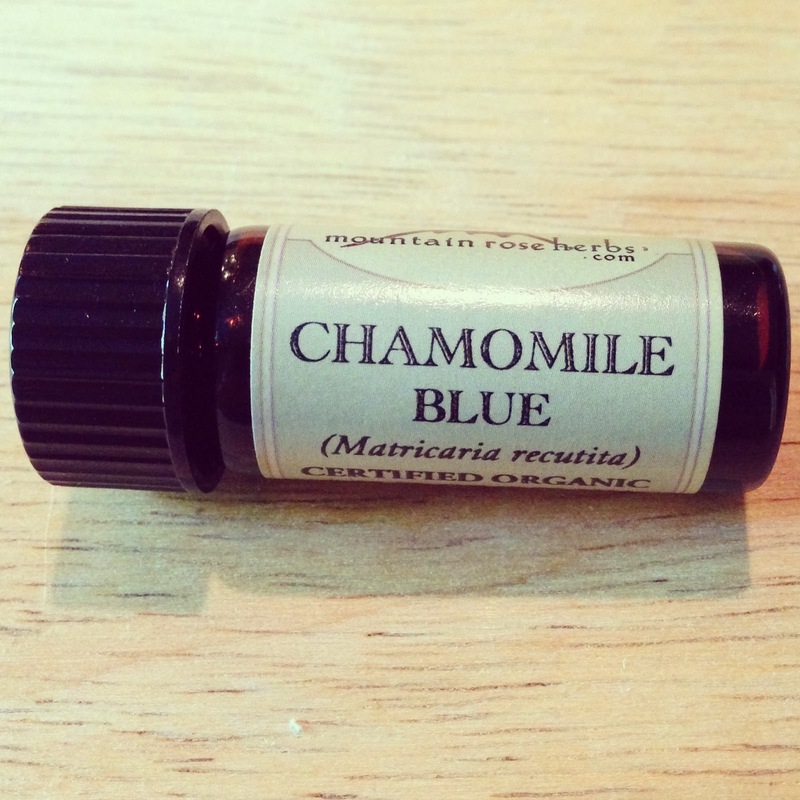 Another key player is Mountain Rose Herbs Certified Organic Blue Chamomile Essential Oil. This is another expensive oil, but a little goes a long way! This blue essential oil has a high amount of azulene which has anti-inflammatory and super skin healing properties. 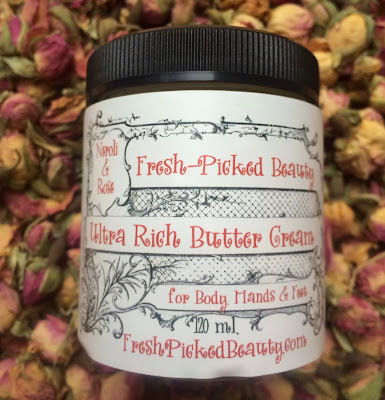 It is a must have for those with tricky skin problems. Because of its high levels of sesquiterpene hydrocarbons, it works to calm down the skin which is super important in cases of eczema! Of course I had to add in some Certified Organic Lavender essential oil too. The one I buy from Mountain Rose Herbs comes from Bulgaria. 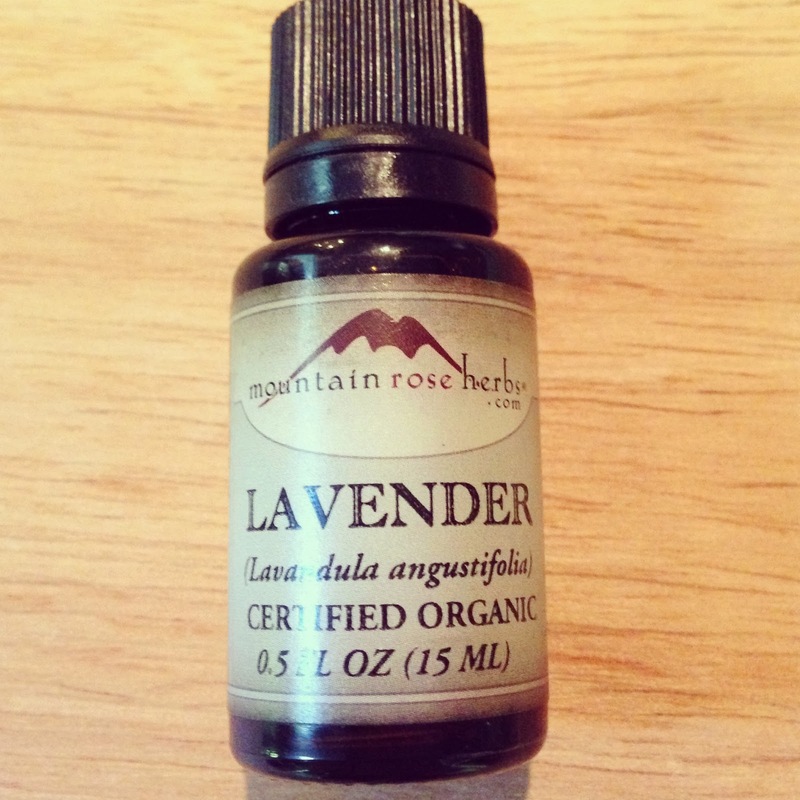 Lavender essential oil is an ester and is wonderful at soothing and calming down irritated skin. It is also an analgesic, anti-inflammatory, antimicrobial and antiseptic oil too. 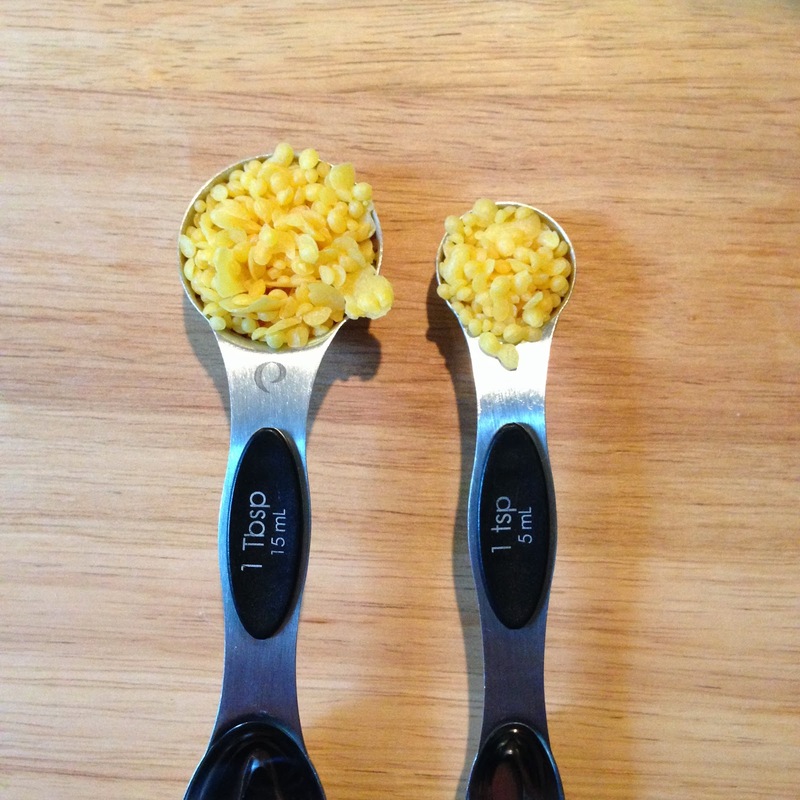 My recipes makes 45 grams, or enough to fill up a 1 ounce container and a 1/2 ounce container. Keep one for yourself and give one to a friend. Add the Shea butter, olive oil and beeswax into a small pyrex glass measuring cup. Place in a simmering pot of water. Allow the wax and oils to melt completely. Turn off the heat but keep the measuring cup in the hot water. 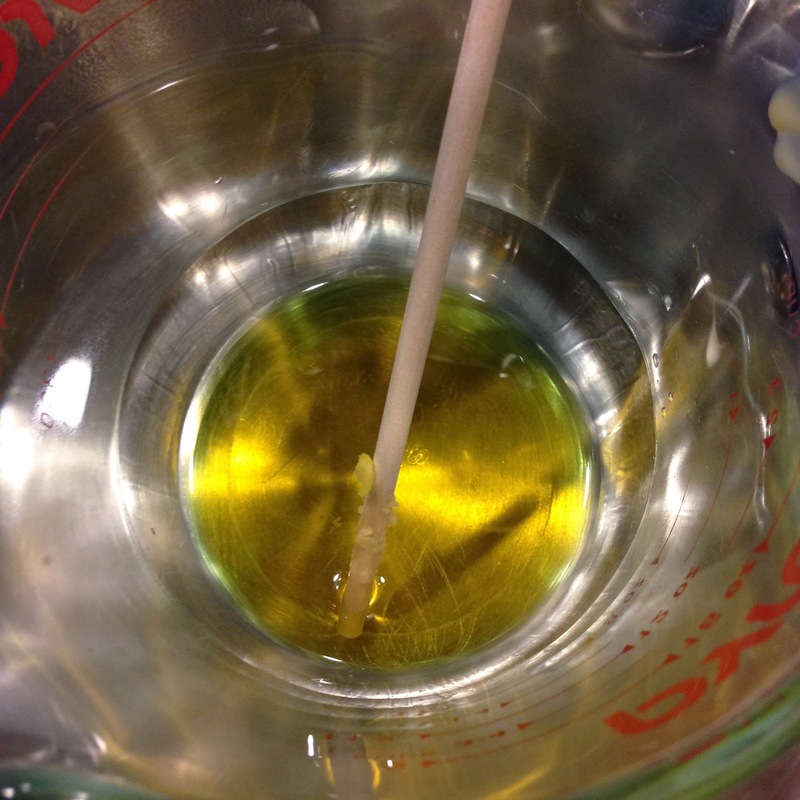 Stir in the emu oil and allow it to melt into the oil/wax mixture. Remove the cup from the hot water. 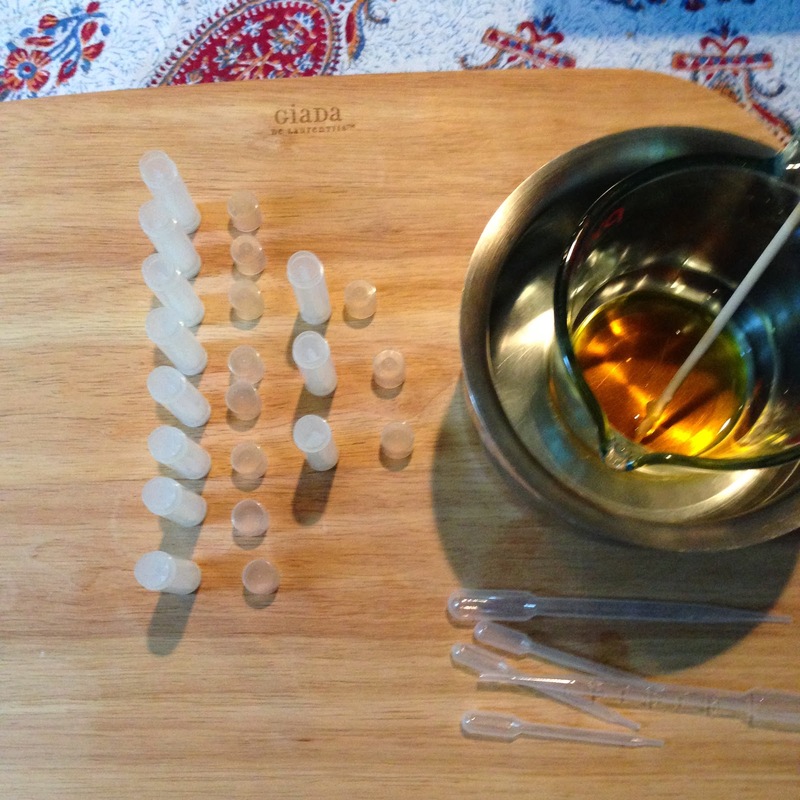 Stir in the essential oils. I don't like to heat the emu oil up very high. I think it is best to add it after the heat has been turned off. You will notice it will start to solidify the mixture, but continue stirring to remelt. After you have removed the melted wax and oils, add in the essential oils. 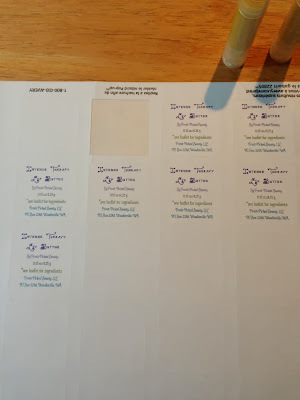 The photo above shows me adding in the German Blue Chamomile essential Oil. The high amount of azulene makes it a beautiful blue. You can also substitute Tanacetum annuum which is another sesquiterpne hydrocarbon essential oil that is blue and has similar properties to Blue Chamomile. 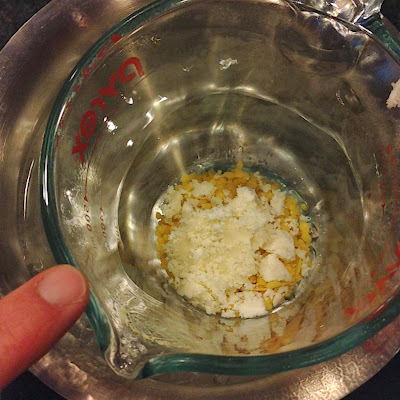 Pour the warm mixture into your clean containers. Place the lid on and allow to solidify.